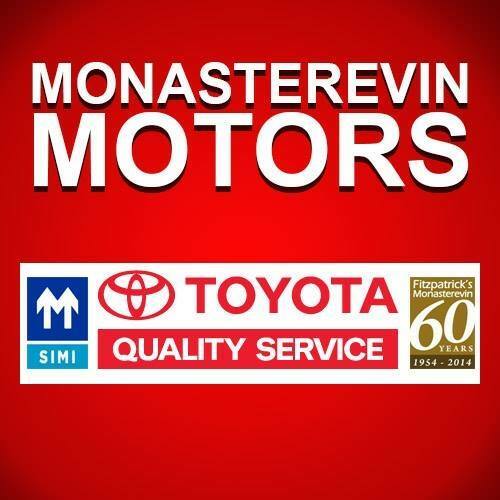 An exciting job opportunity has come up at Monasterevin Motors. Check out all the details below. Good with people and numbers? Apply now for an exciting Junior Accounts Administrator role in Monasterevin Motors. We are looking for an enthusiastic and reliable Junior Accounts Administrator who is looking to learn and work in a fast paced office environment.